Volleyball in the cool of the night, hot chocolate around the campfire, bounce houses and water slides? No matter what you’re into, we’ve got your back. MEN! 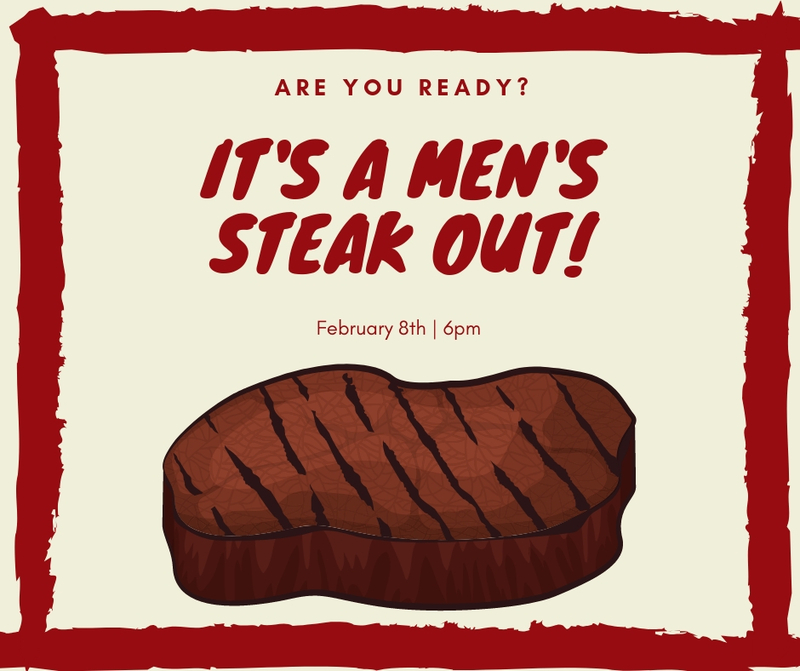 Join us on February 8th as we head to Texas De Brazil for a STEAK OUT! We will be leaving the church at 6pm sharp. Bring $40 for your meal. See you there! The Student Ministry at Grace will be having a Valentines Banquet on February 13th to raise money for YFN Youth Camp. They will be serving breakfast for dinner. 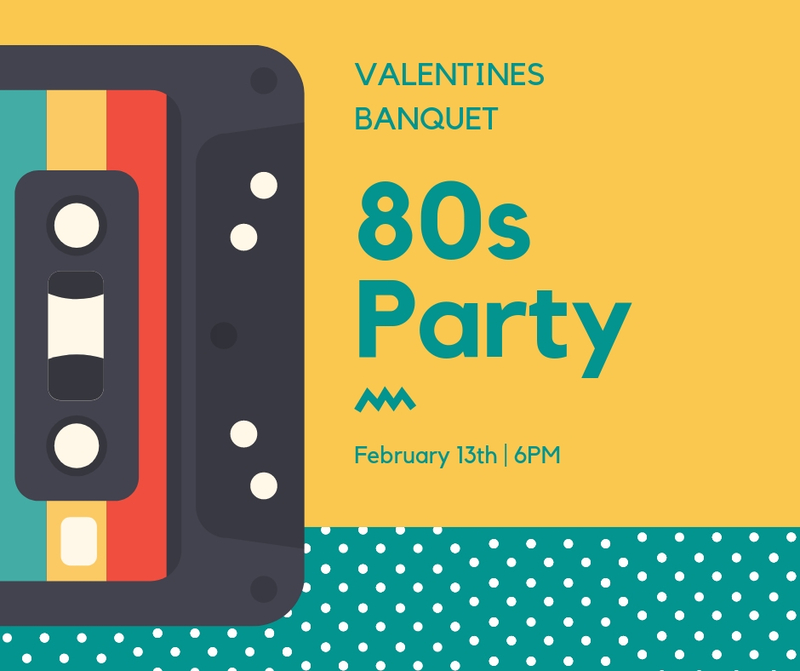 Come dressed in your best 80s attire! There will be a prize for the best dressed! Childcare is available. Anyone over the age of 18 is welcome. The entry fee is $15 per person. The banquet starts at 6pm. See you there! 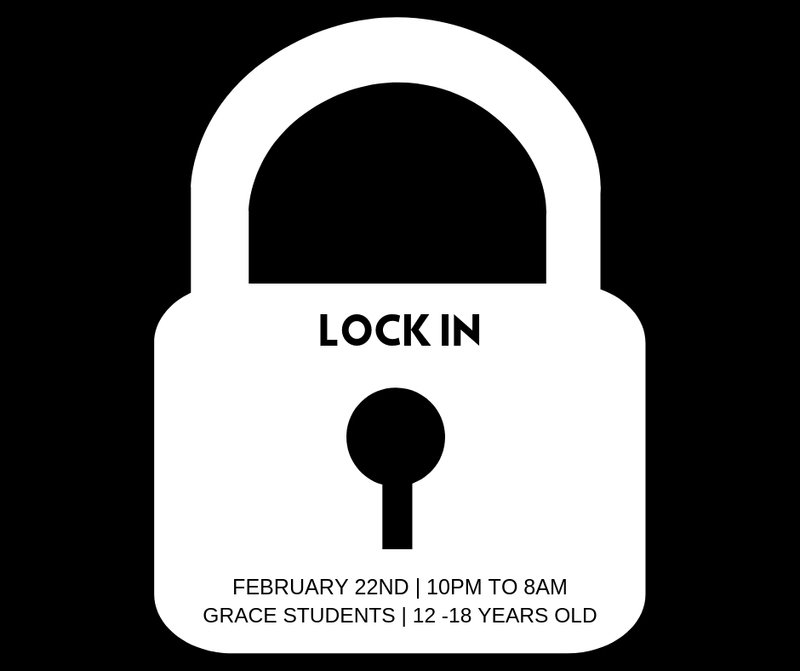 We will be having a lock-in for Grace Students, 12 to 18 years old, on Feb. 22nd. The cost will be 10 dollars per person and it will be from 10pm-8am. For more info contact aaron@graceada.com.